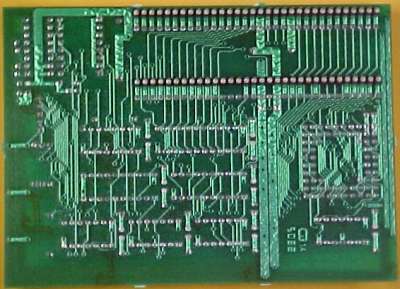 Picture of a Rev 6 card. 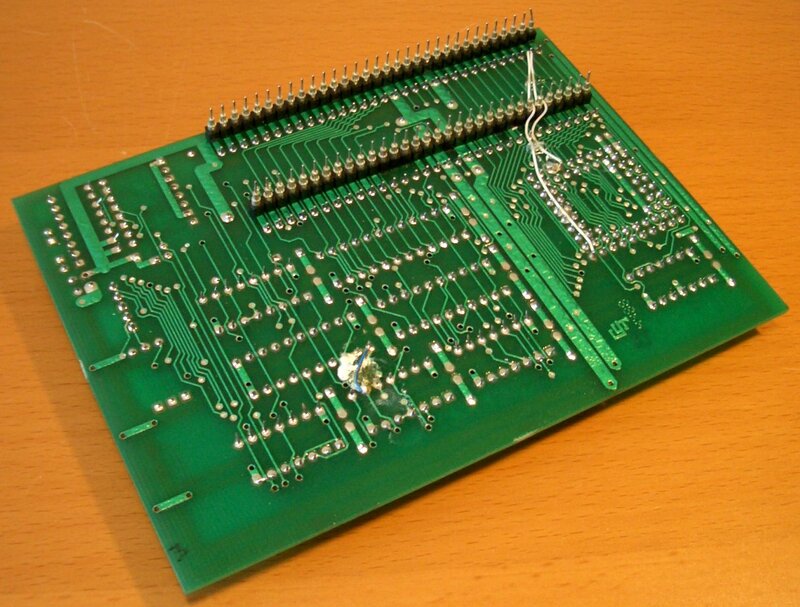 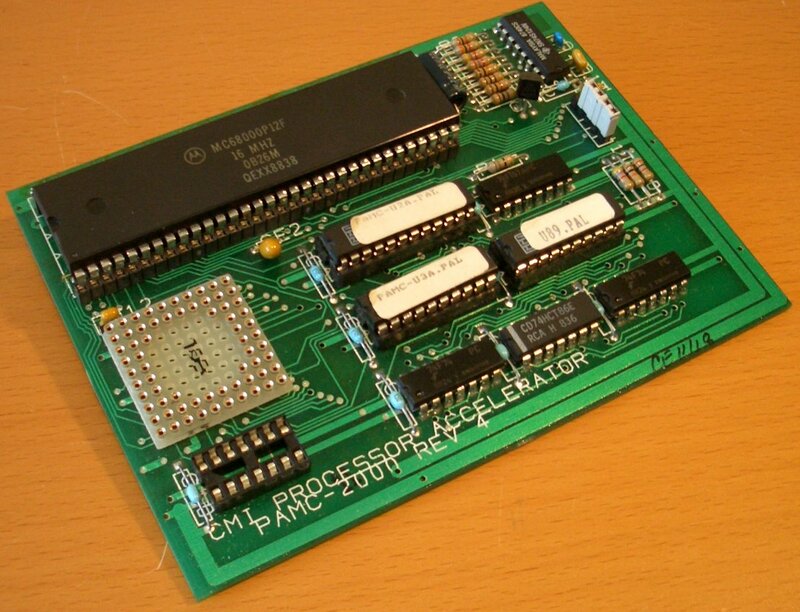 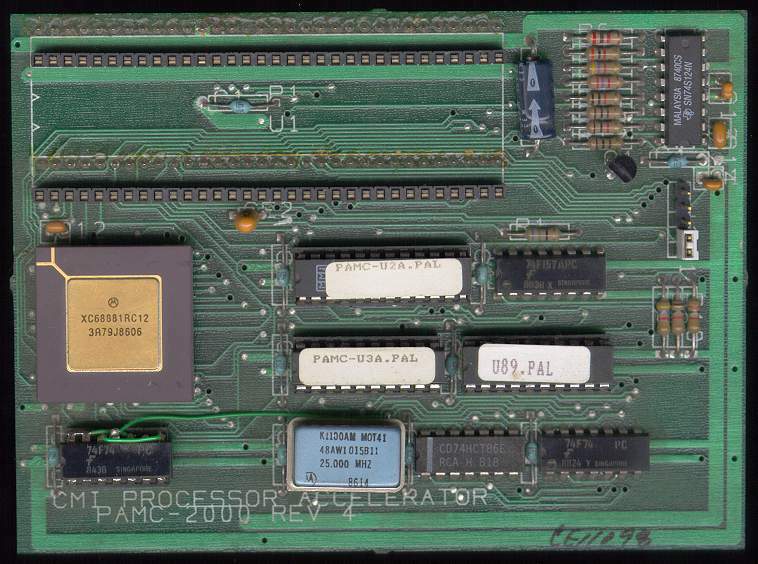 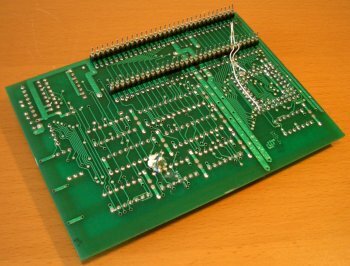 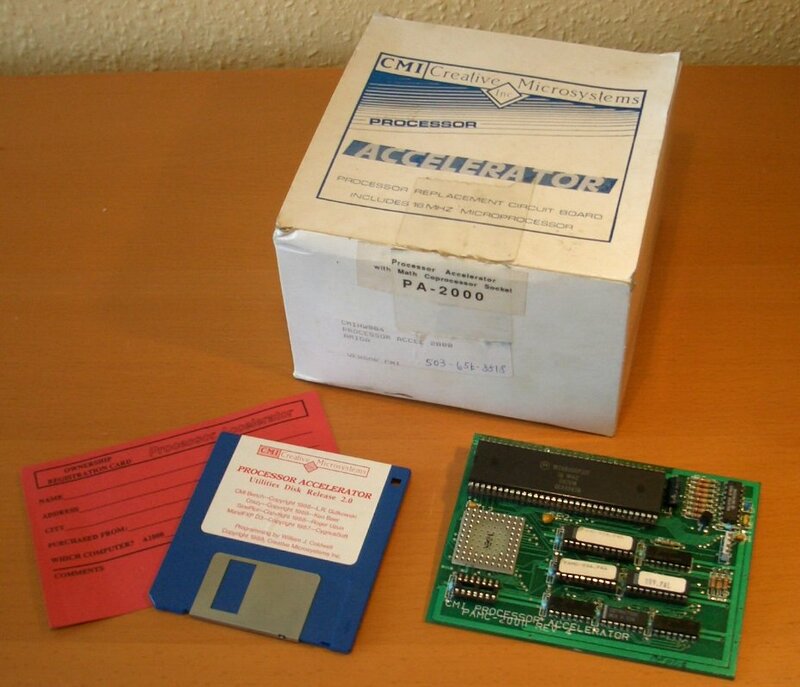 This picture shows the 68000 mounted on board. 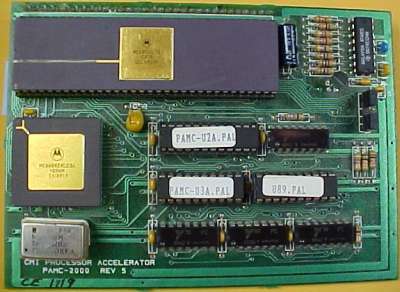 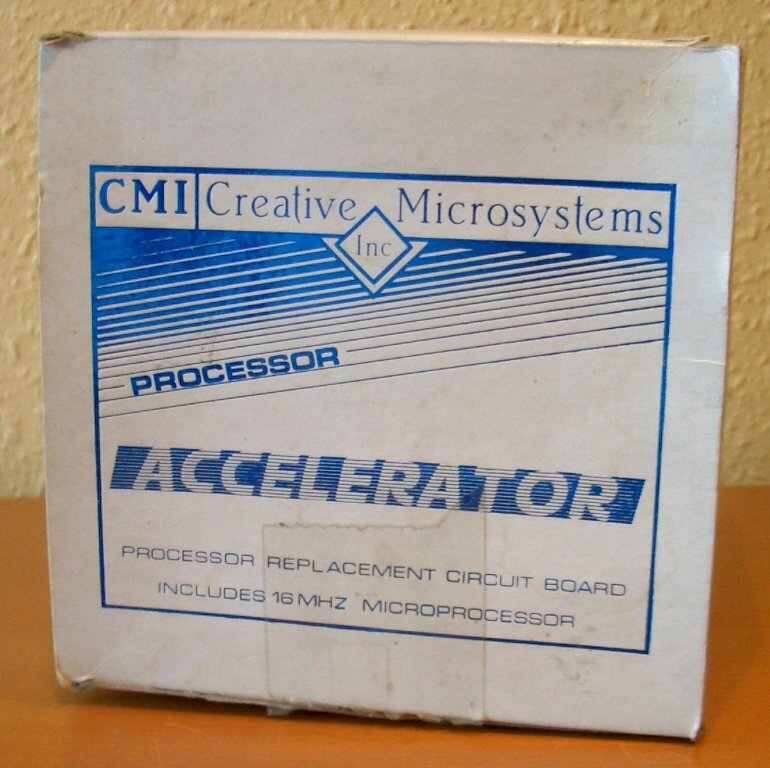 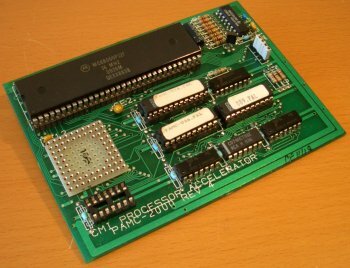 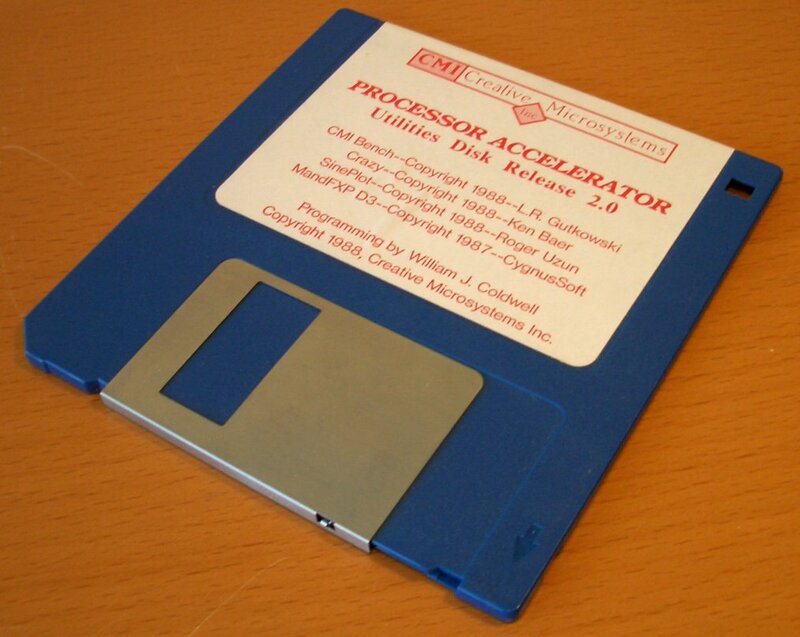 Picture of a Rev 4 card. 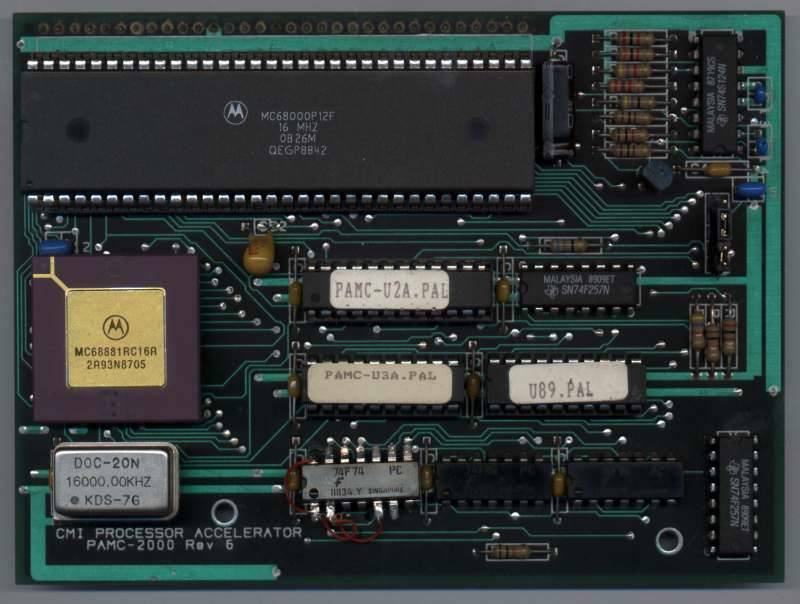 This picture does not show the 68000 on board.